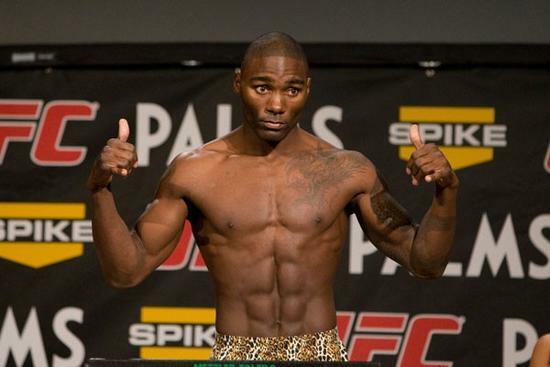 Former UFC fighter Anthony Johnson finds a new home with Titan Fighting Championship. Former UFC fighter Anthony Johnson has made his post-UFC career move and signed a contract with Titan Fighting Championships. Johnson who was recently released from UFC for failing to make weigh in his last middleweight fight in Brazil against Vitor Belfort, will continue fighting for the middleweight class and is slated to make his debut at Titan Fighting 22 on the 25th of May, with a yet to be named opponent.